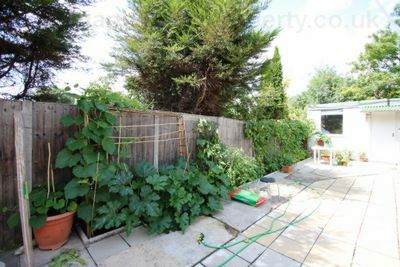 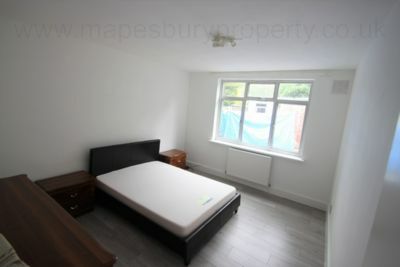 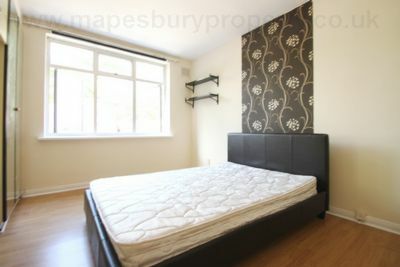 Spacious studio garden flat in Cricklewood NW2. 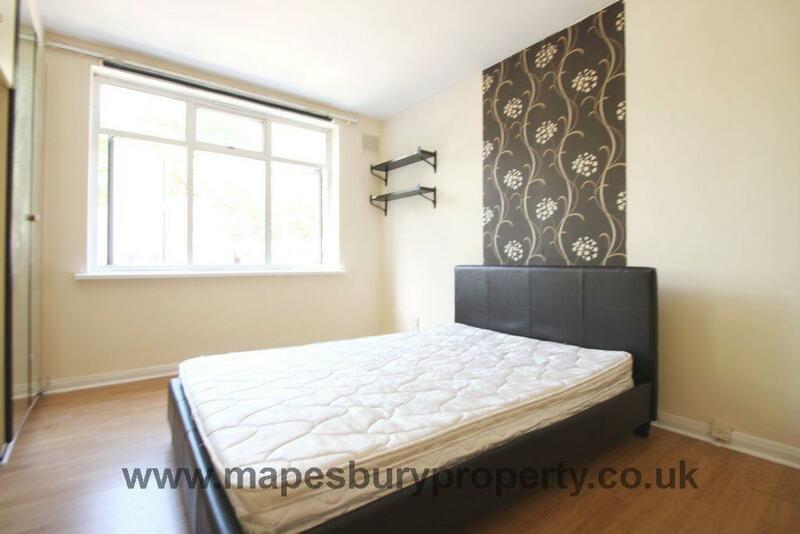 Ideally located within easy reach of the dining and shopping amenities of Cricklewood and Willesden Green. 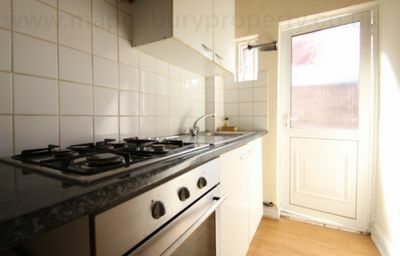 The property is offered furnished and comprises of a large double bedroom with a view onto the garden, a separate fully fitted kitchen with gas cooker and storage and a fully tiled shower room. 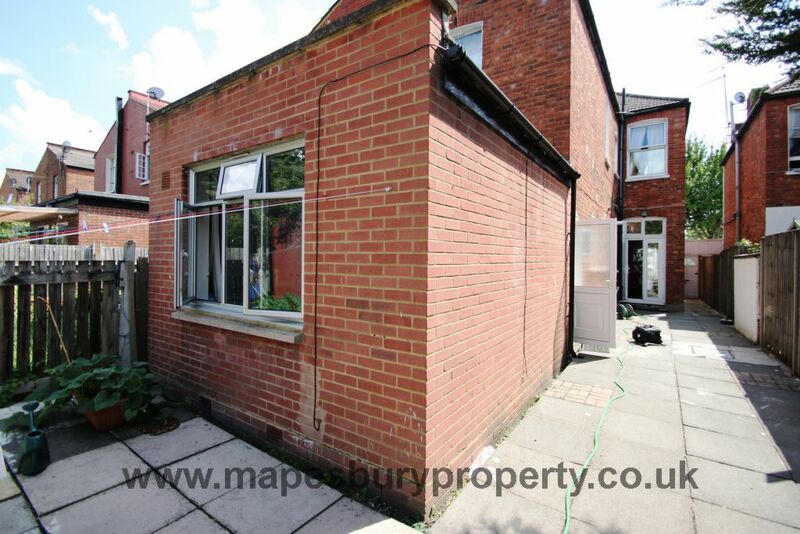 Further benefits from double glazing, central heating, a private rear garden (communal) and wooden flooring. 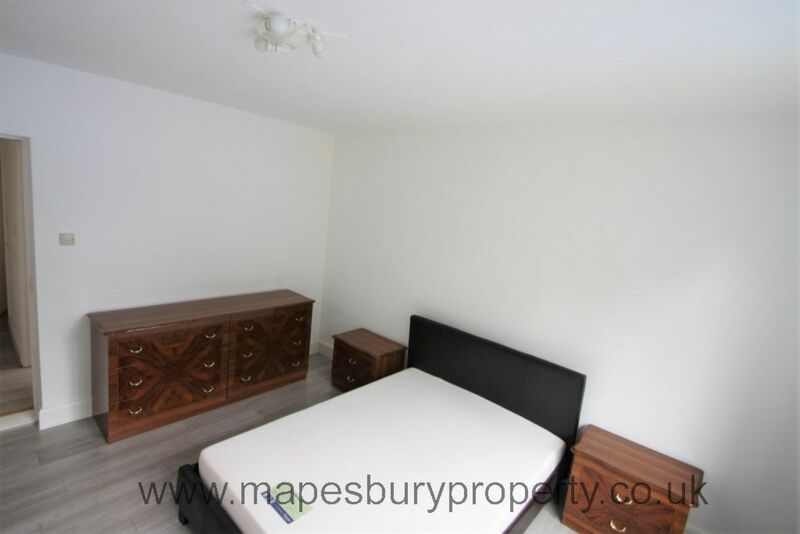 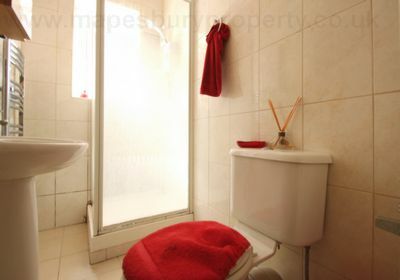 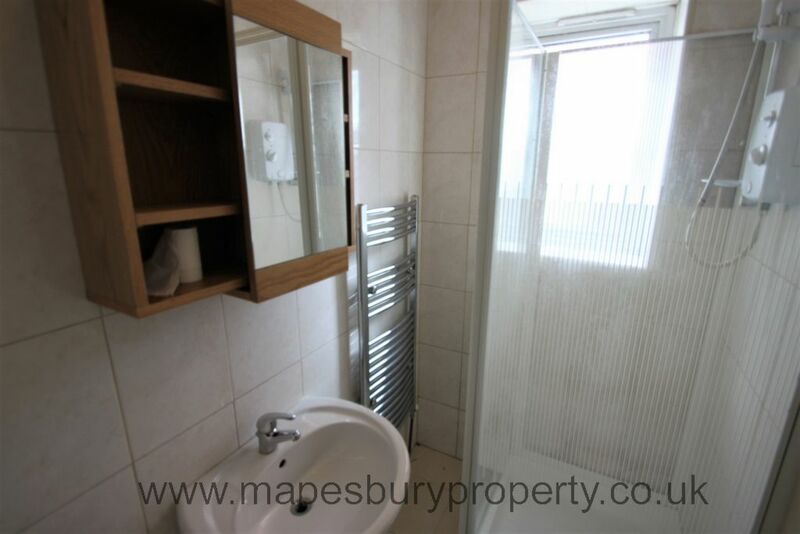 All viewings by prior appointment with Mapesbury Estate Agent in NW2.